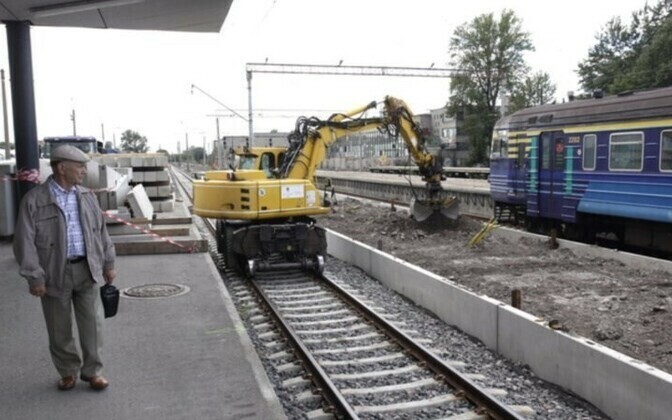 The expected completion of new railroad platforms in Tallinn's central train station, initially set for late July, is expected to be delayed for several more weeks. “The builder miscalculated its possibilities," the head of public relations at Estonian Railways, Urmas Glase, told Postimees. According to Glase, the contractor is having difficulties accessing the site with its equipment, to collect debris from demolition and to bring in new materials. 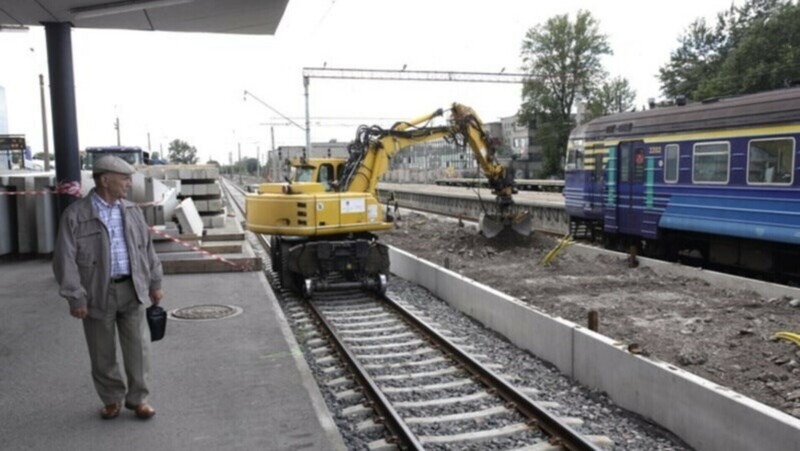 Contractor Mihhail Timošenko, representing the construction company Leonhard Weiss RTE, said demolition for the first platforms has been finished and workers are currently laying the foundations. The platforms, which range from 150 to 400 meters in length, are being rebuilt two at a time. The contractor expects to finish work at Balti Jaam by the end of the year, and the final deadline for the project, which includes other construction in Tallinn's suburbs, is September 2013. Glase said construction will not further impact train traffic at the main station, which has been constricted at about half of normal capacity since April. Elektriraudtee, the electric-powered commuter train service, has been most affected, having had to substitute routes with bus service.